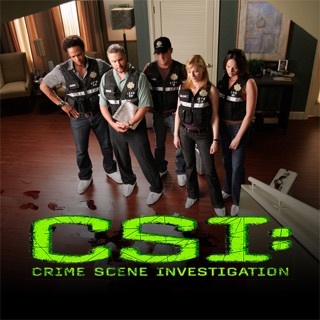 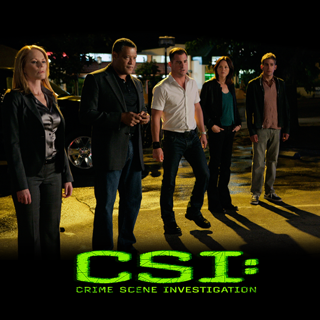 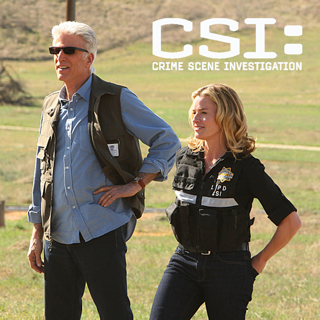 CSI: Crime Scene Investigation is a fast-paced drama about a team of forensic investigators in Las Vegas trained to solve crimes by examining the evidence. 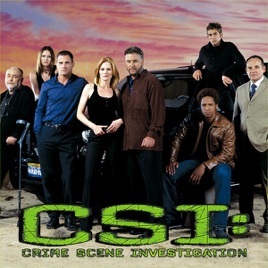 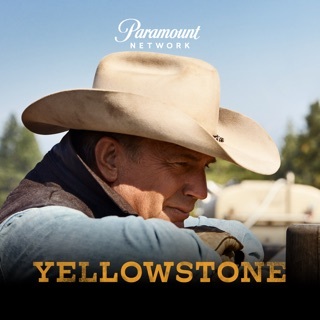 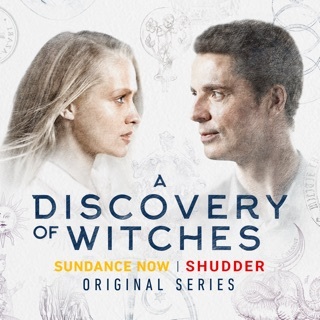 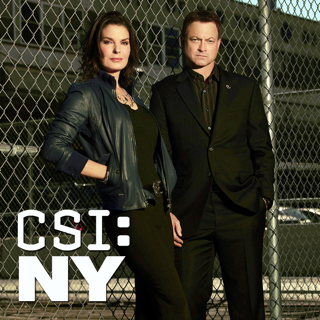 Gil Grissom (William Petersen), grave shift supervisor, heads up the crime lab's dedicated team, which includes Catherine Willows (Marg Helgenberger), a hard-working single parent with a checkered past; Warrick Brown (Gary Dourdan), a top analyst with insider knowledge of the gambling world; Nick Stokes (George Eads), a stand-up guy who empathizes with victims via his own experiences; Sara Sidle (Jorja Fox), an inquisitive investigator who has more than a professional interest in Grissom; and Greg Sanders (Eric Szmanda), a wacky tech analyst turned field investigator. 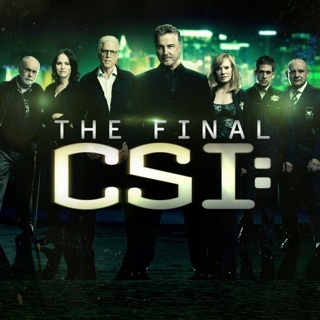 The team also works closely with Captain Jim Brass (Paul Guilfoyle), the former chief now assigned to Homicide, and Dr. Albert Robbins (Robert David Hall), the ever-professional medical examiner. 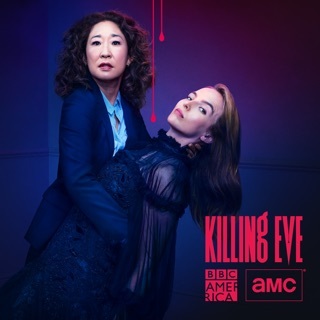 Brace yourself for a killer season.